From tenacious ten past sensational six and all the way down to the incredible number one, The G-Man's Top 50 albums of the year for 2012 is now complete. Again these are my own personal favourite releases from the past twelve months so no harm intended if your own choices happen to be omitted from the list. For a recap on #50 through #11 see here. 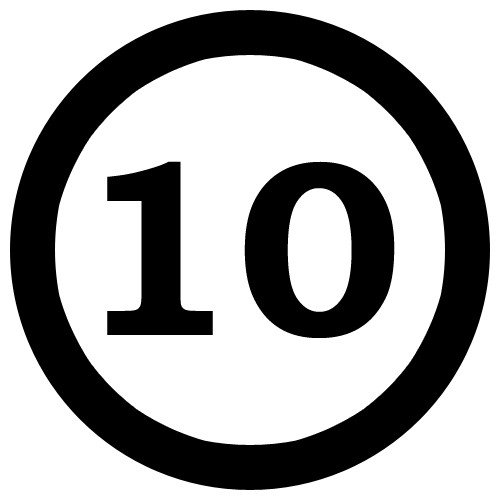 Note reason for itty bitty videos is to improve page loading times. 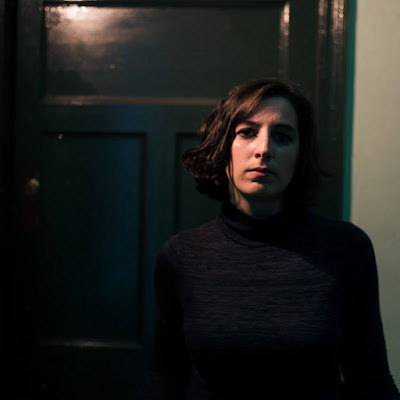 Almost many years in the making, Kentuckians Seluah finally followed up on the incredible promise shown on their 2002 début EP - and only release previously - with the unleashing of Red Parole, a dark, rabid animal that had grown tired of her twelve year cage. Ever wondered what it would be like to mix the sweet finesse of The Rachels and the stinging ferocity of Shipping News together in a honeypot? Listen to Red Parole and find out for yourself. Ethereal dreampop-meets-shoegaze excellence from a young band still finding their feet. Love them. Click here to read an interview before the duo made their Irish début earlier in the year. A beautiful Summer's evening in southern England and a miserable, armageddon-esque Winter night in Dublin were the contrasting weather conditions under which I caught the Söderberg sisters in 2012, both shows as enchanting as the other. Swedish country is not a couplet of words combined all that often but The Lion's Roar begs to question: why the hell not? Click here to view/stream the setlist from the duo's Vicar Street visit in November. 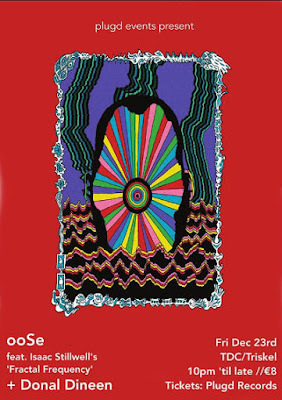 From Swedish country-pop to Liverpudlian psych-folk, 2012 has seen acoustic guitars shake off a recent stigma of "boring" and "miserable" none contributing more significantly than Becky, Emily and Lucy aka Stealing Sheep. The recent cancellation of an Irish date was disappointing but fingers crossed the fascinating trio will eventually make it across the Irish Sea. And soon. Sometimes the "next big thing" is as blatantly obvious as a boombox in a nunnery. Being armed to the teeth with all the tools required to make an atom bomb impact, it was plain to see that Alabama Shakes were set for success: guitar quartet from southern America, catchy upbeat rock songs, and a singer so steeped in the ghosts of soul an energy seems to surge out of her larynx like a reverse exorcism scene from Ghostbusters. I missed the Alabamians at EP but I did manage to catch Brittany (and lose my breath) at End of the Road 2012. An apt word in this context is "wow". Was there a better indie-pop tune than 'Nocturne' released in 2012? Well if there was it was probably 'Shadow' which is saying something seeing as both appear on Nocturne, the eighties-effect laden "difficult" second album from Wild Nothing. Seeking inspiration for your next album? Why not embark on an extraordinary expedition to an abandoned Russian settlement in the north pole - it certainly worked for Danish diamonds Efterklang. Consistently producing output of the highest quality, Piramida is the second record from the band to appear in a G-Man Top 10 (with Magic Chairs coming in at #6 in 2010). Check out the aptly entitled 'The Ghost', a haunting coming-together of orchestral magnificence and Scandinavian-sculpted serenity. For a past interview with Efterklang click here. 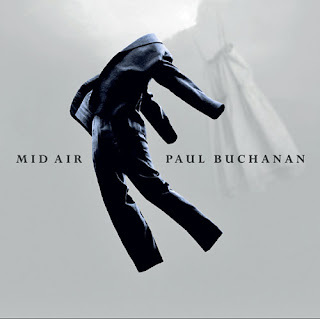 As Blue Nile fans know all too well, he's not exactly prolific but everything Paul Buchanan writes or creates is done so with a class, sincerity and impeccable ability that puts the Scots-man right up there with the greatest songwriters of all time; The sparse ballads on first solo release Mid Air simply strengthens that statement. Due to a flight delay on his part - and I still have to pinch myself into realising this actually happened in real lift - a once-in-a-lifetime opportunity to catch the great man play a life-altering late-night set in a tiny tent at Liss Ard. Jaw-dropping stuff. 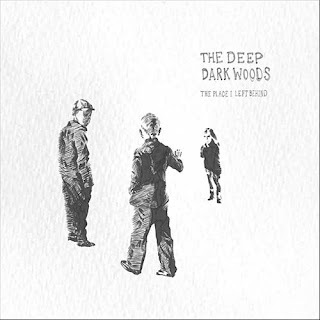 The 2012 edition of End of the Road has a lot to answer for this year as regards this top 50 list and, before arrived in Dorset in late Summer, I must admit I would have had to plead previous ignorance of Canadian alt-country kings The Deep Dark Woods. Unsurprisingly, Ryan Boldt's straight-shooters hail from Saskatoon, a flat little Saskatchewan city teeming with excellent bands such as Slow Down, Molasses and Jean's Boots so, similar to Iceland, there is definitely something in the water around those parts. From a long shortlist of about 180 records there can be only one. And that album has to be Tramp. 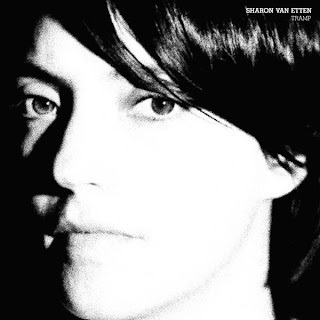 For me, Sharon Van Etten's tenacious third release borders on flawless, whisking me back to my teenage years in the process. Remember when even the tiniest imperfections in your favourite record meant the world to you? Tramp is that for me and, most definitely the case judging by how excited I got when she recently appeared on BBC's Later... drilling through exquisite performances of 'Serpent' and 'Give Out' in the process. From the steely unsheathing of icy opener 'Warsaw' all the way to the dreamy world-worn lullaby that is 'Joke or a Lie', Tramp is a masterpiece. - Stream a playlist compiled using the top 10 albums of the year below.